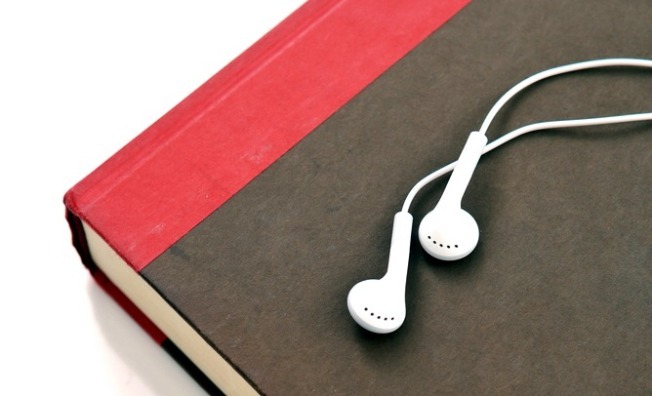 Just don't plug the headphones into the book. Trust us on this. If you're not already a card-carrying library user, here's a good reason to sign up: DC Public Library is now allowing members to download songs from a catalog of more than two million songs -- and yes, you get to keep the music. You can download up to three tracks each week (156 songs per year) for free from the library's web site, dclibrary.org. Songs are available from Sony Music's collection and more than 10,000 independent artists. Oh, and we've heard the library has books, too.